Hold your horses! Registration for riding events will be posted soon! I Promise! 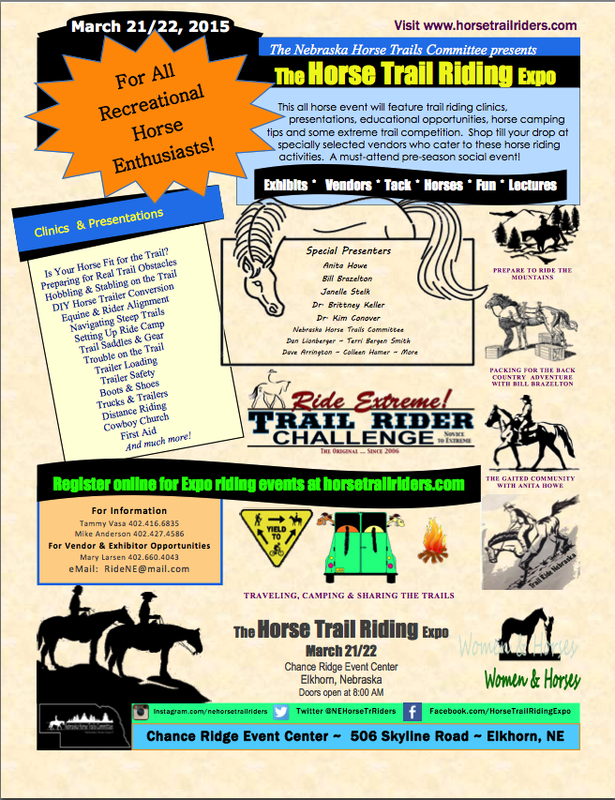 Bringing riders together for spring horse event!